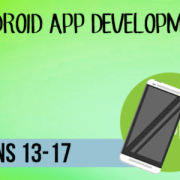 This is a specialised, fun and interactive coding course where students learn how to develop native Android mobile applications from scratch. 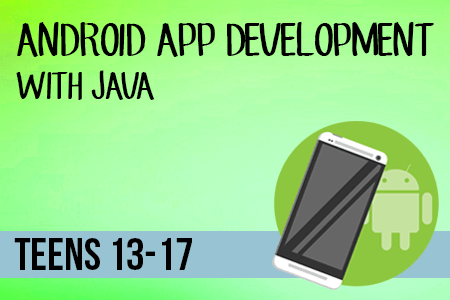 We use Android Studio, which is the official IDE for Android app development. Prior Java programming experience is beneficial but not mandatory.